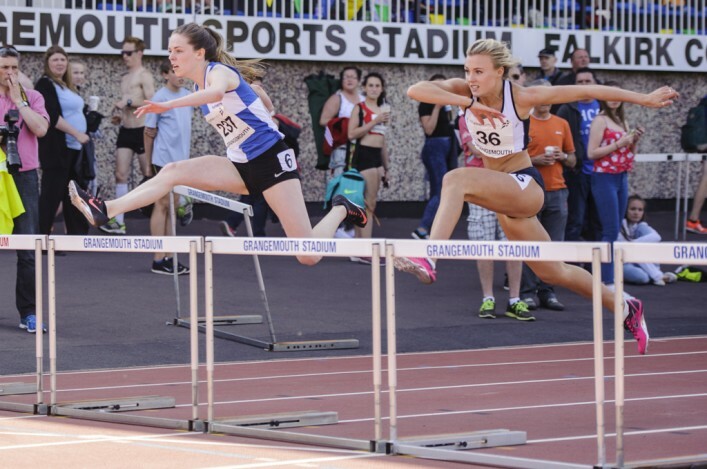 Grangemouth will be a focal point for Scottish championship events in August. scottishathletics are delighted to now be able to confirm venues for our main track and field championship events in the summer 2016 season. As a help for forward-planning, we released the dates of the various National Championships some time ago and can now give further information. 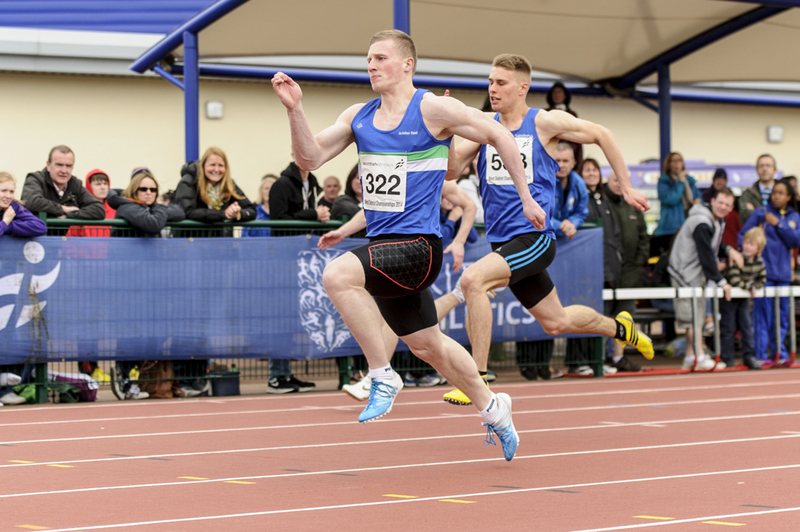 In a change which replicates what happened in the indoor season, the U17 Age Group Champs will now be scheduled within the programme at the Senior and Para Championships for 2016. And Grangemouth has been allocated both that event on the weekend of August 13 and 14 as well as the Age Group Champs for U20s, U15s and U13s the following weekend on August 20 and 21. 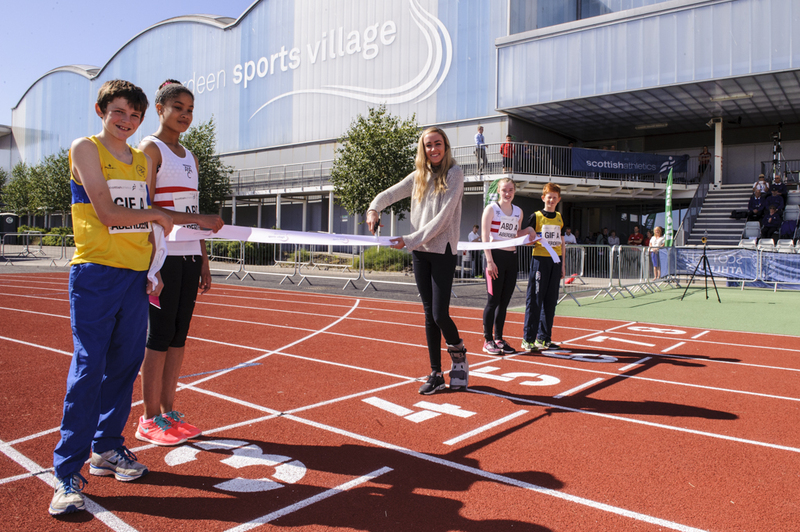 The central Scotland location favours the venue in many ways and, of course, the track was refurbished some 18 months ago to lay down the surface from the Commonwealth Games at Hampden to create an improved facility. Grangemouth is also looking at further redevelopment on their indoor facilities, which will create an even better athletics venue. Aberdeen Sports Village and Ayr’s Dam Park are also on the list for events for this summer, in keeping with our desire to try and rotate some of our main fixtures around the country. It is hoped that improvements to facilities at Dundee and Inverness over the next couple of years will then mean those venues can be added to the roster of those we feel are suitable and appropriate for our championships. scottishathletics continue to be involved in discussions over Scotstoun, with a firm view to retaining it both for regular club access and as a venue capable of hosting championship and league events. Those detailed talks have involved ourselves with Glasgow Life, sportscotland, Victoria Park City of Glasgow and Glasgow Warriors and we believe progress is being made towards achieving a positive outcome for club use and set during which significant events can be staged. The summer season starts in mid-May with the District Championship and those have been allocated to Inverness for the North, Kilmarnock for the West and Grangemouth for the East. 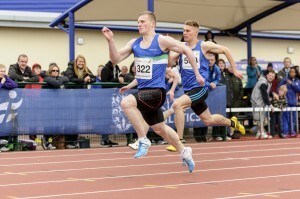 *The Glasgow Athletics Association Miler Meets are also being planned for the summer. scottishathletics links into at least one of those – with the Scottish 10,000m Champs to take place on Friday 29 April. 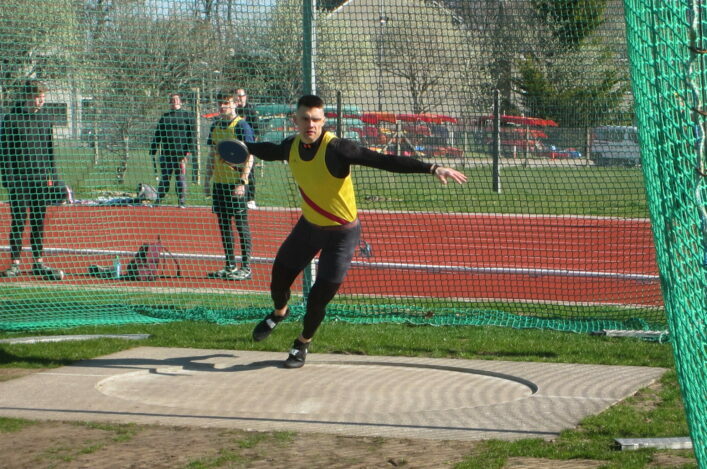 Two other dates for diaries/training plans – Friday 3 June for 800/3000 and Friday 29 July for 1500/5000. There are a few more details on the GAA Facebook page , although the venues are not yet confirmed.